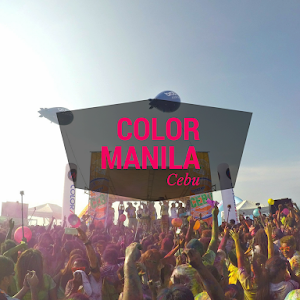 I came across Color Manila's facebook post and just checked their website out of curiosity. 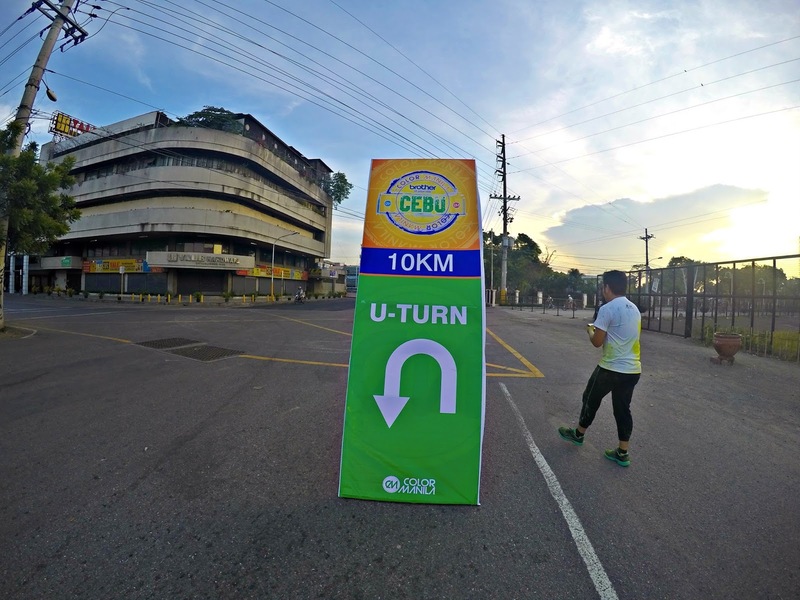 I thought this is only happening in Manila but found out they have also organized runs in Bacolod, Davao Dagupan and Cebu. 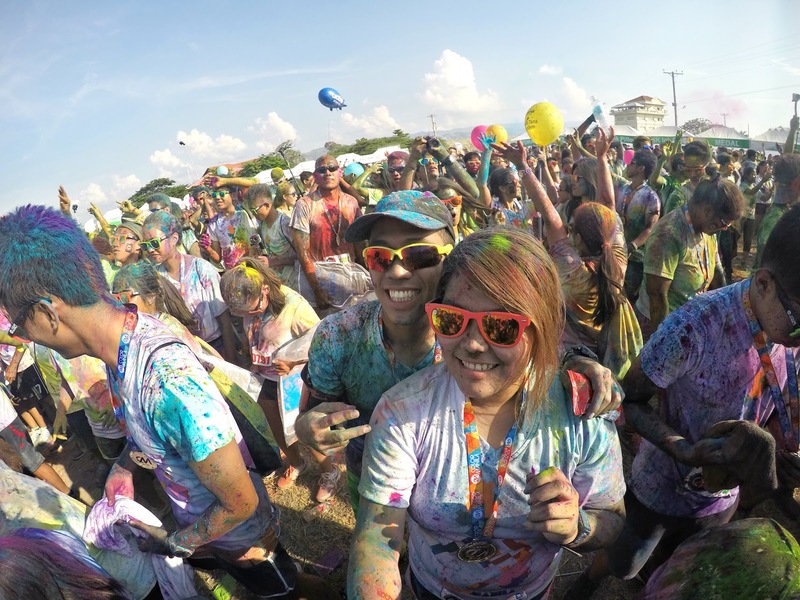 Color Run is actually on almost every single continent on earth and is an all ages event, for different shapes, sizes and fitness level. To register, all you have to do is to visit their website and choose the category you want. You have the option to pay using a credit card, a debit or a prepaid Color Manila card which is bought in their partner establishments. They scheduled days on where you could claim your race kit. I love the foldable CM sunglasses that comes with the kit, it comes in diffident bright colors and it's really cute. 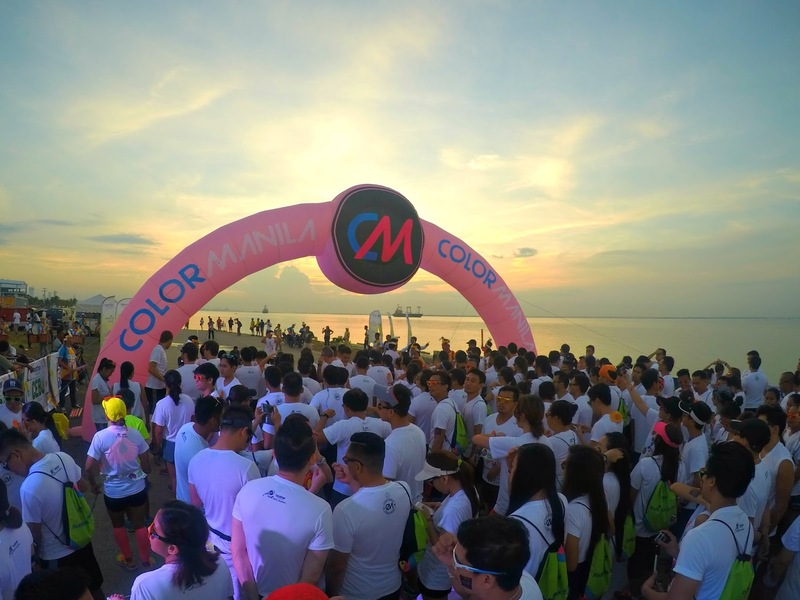 This year, Color Manila collaborated with Brother Philippines which gave out a bunch of freebies during the event. I was so stoked even before the event started, I missed the feeling of being on the field since I used to organize corporate events. 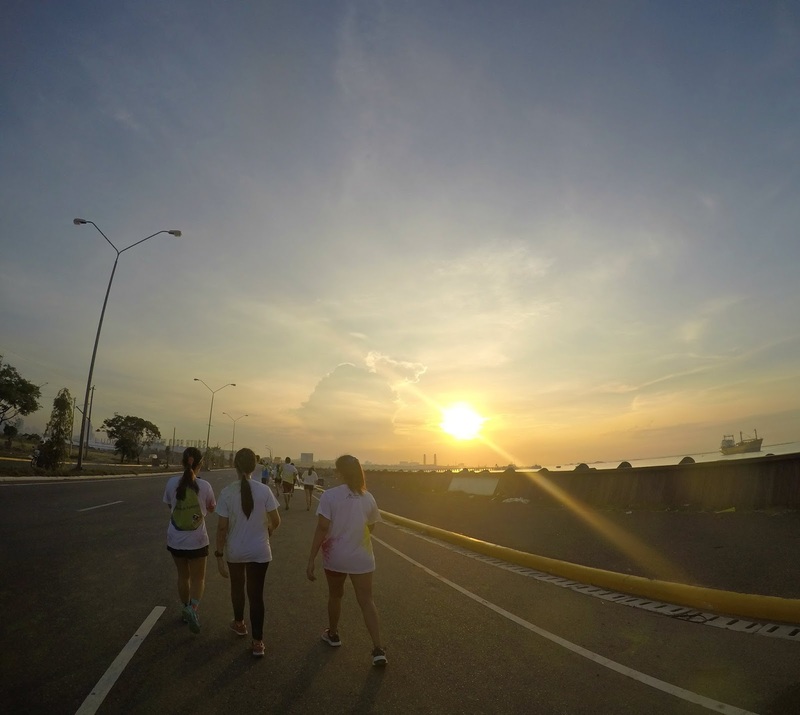 Run venue is at South Road Properties (SRP) which I think is a perfect place for events and runs, Only private vehicles pass through SRP, it won't cause traffic and delays to motorists. Mama Bien and I before the race. 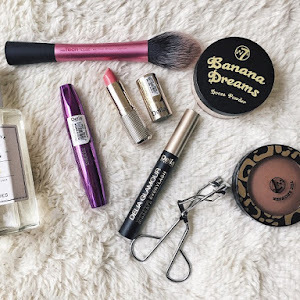 We're this clean! I did walk at some point. Told Mama Bien I'll catch up, but I never did. 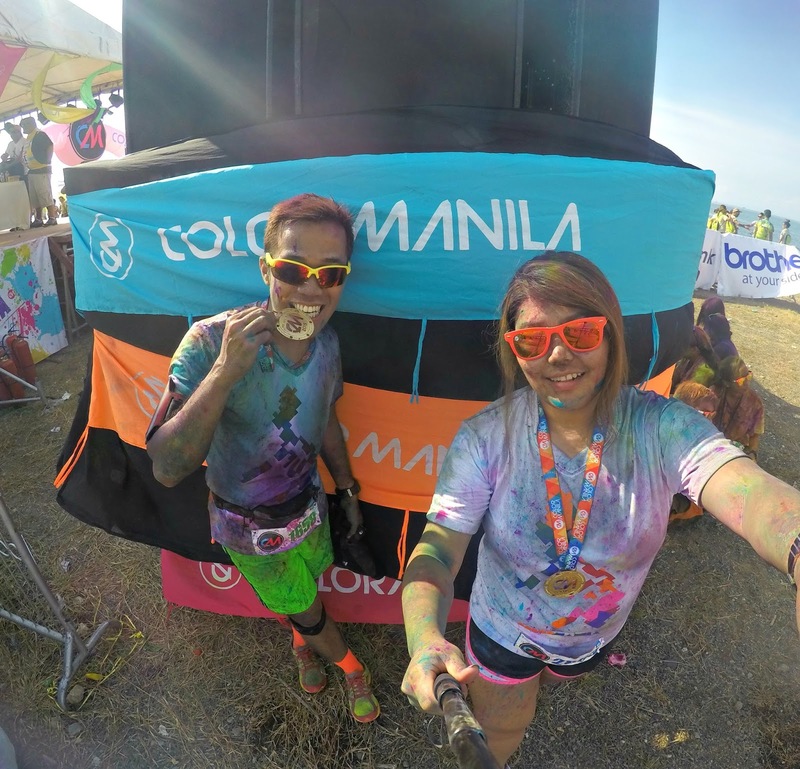 He was already on his way back, but I still haven't reached the turning point haha I regretted signing up for the 10K category.We originally want to sign up for the 6K run but they only had limited slots for that category and was already closed when we registered. Should've stick to 3K category, I ended up torturing myself on my first fun run. 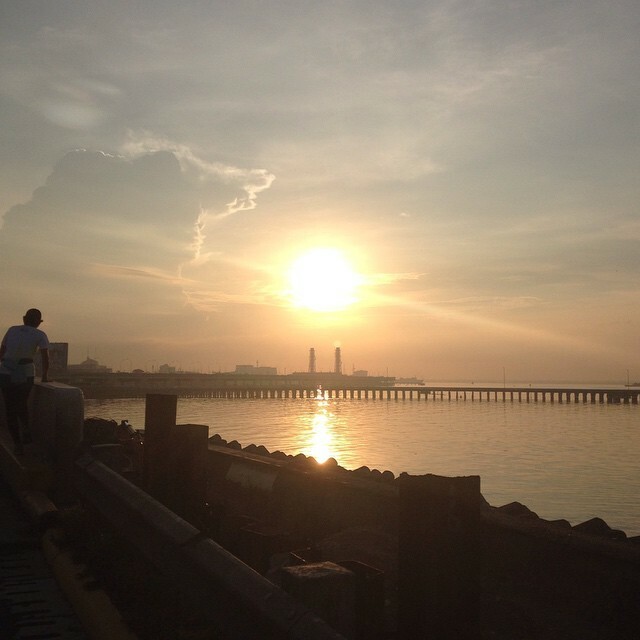 But hey, I survived after 2 hours of alternate running-walking! (Patting myself on the back hehe) . Isn't it pretty? Didn't use any filters, 100 percent unedited. The after party was epic! 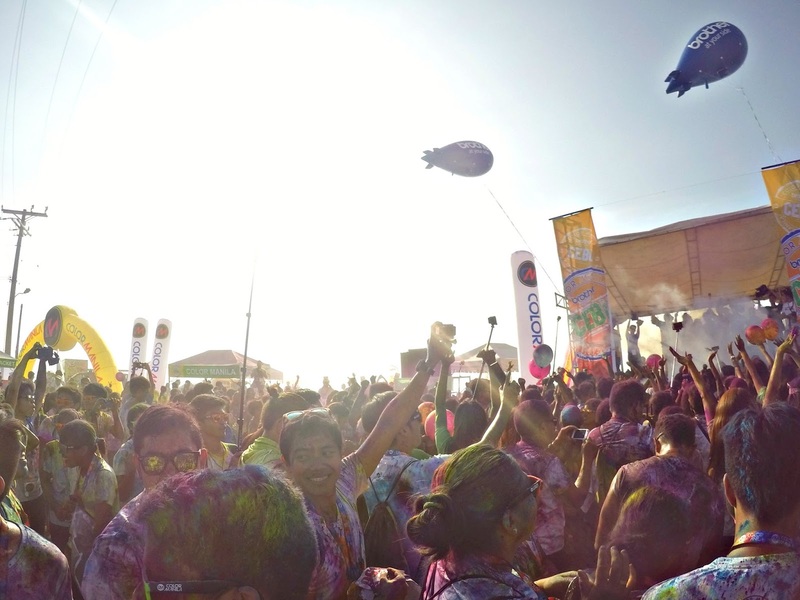 I had the best rainbow-colored 7AM party ever! 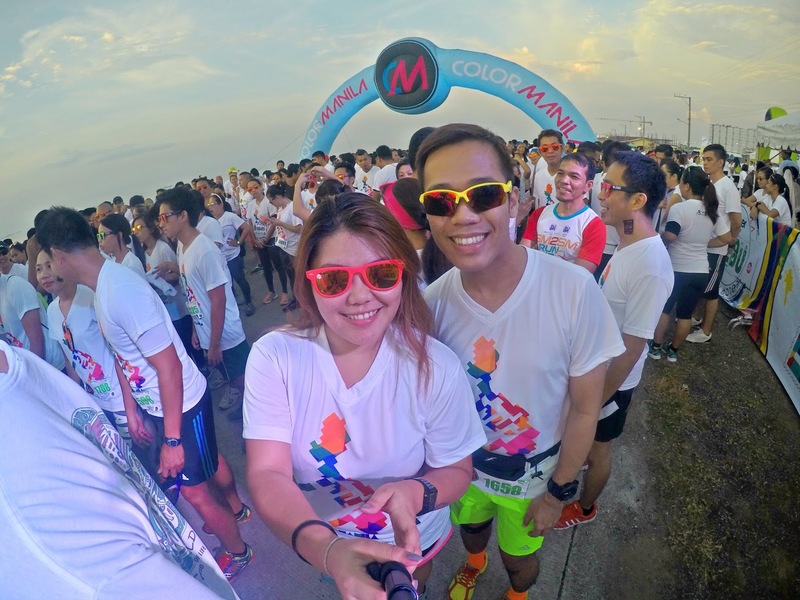 Based on my experience, you need to consider few things before joining Color Run or fun runs especially to people who don't normally run or to beginners like me. Regardless of what fitness level you are in, make sure to warm up properly which I didn't do (Oops!) since I came straight to the venue all the way from work and the race was about to start when we got there. 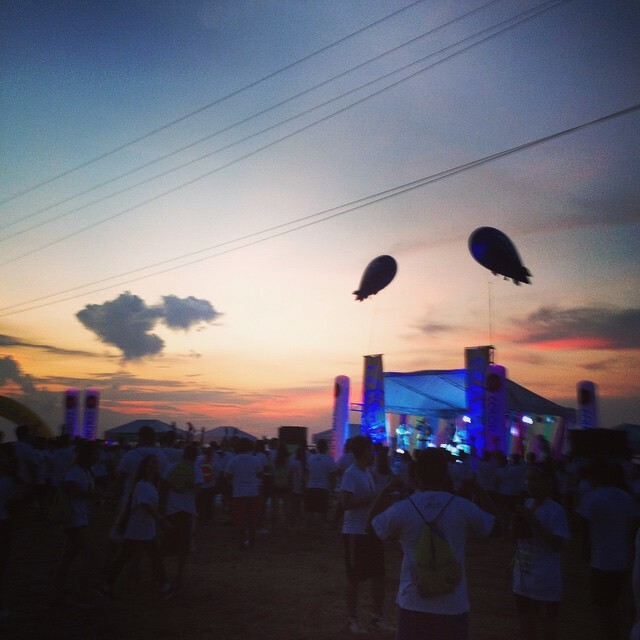 My first fun run was a bit of a disaster - no proper warm up and started out too fast. I ended up slowing down and burning out before I could even reach the finish line. The worst part is that I ended the run feeling exhausted and the next day I couldn't move a muscle, my legs are sore and my knees felt like spaghetti noodles. The video's a bit shaky, sorry. I couldn't help but dance and jump hahaha And oh, I just learned how to edit a video so forgive me for the quality. 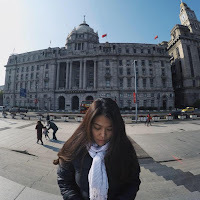 This was taken from my Gopro Hero 4, I'm still figuring out how to tweak and improve the quality of the videos. 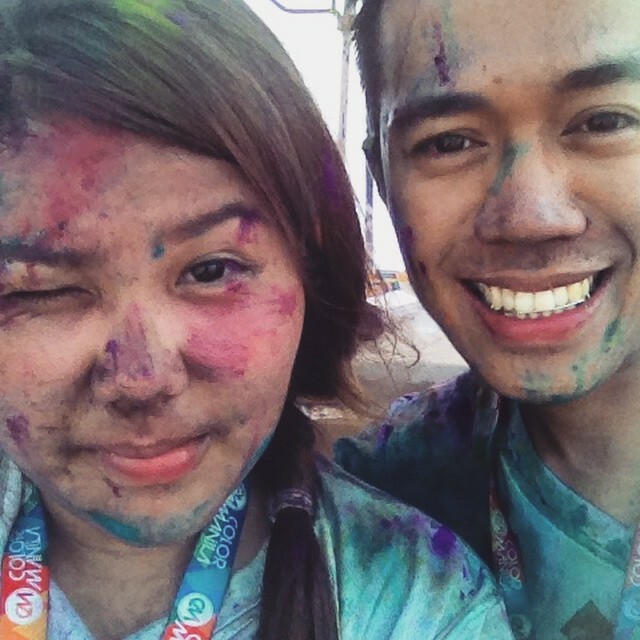 We walked, ran and danced while throwing the color powder. I did not get the impression though that this was one where I should strive to get a personal record as I'm not really a regular runner, as long as I'm having fun I'm all good. 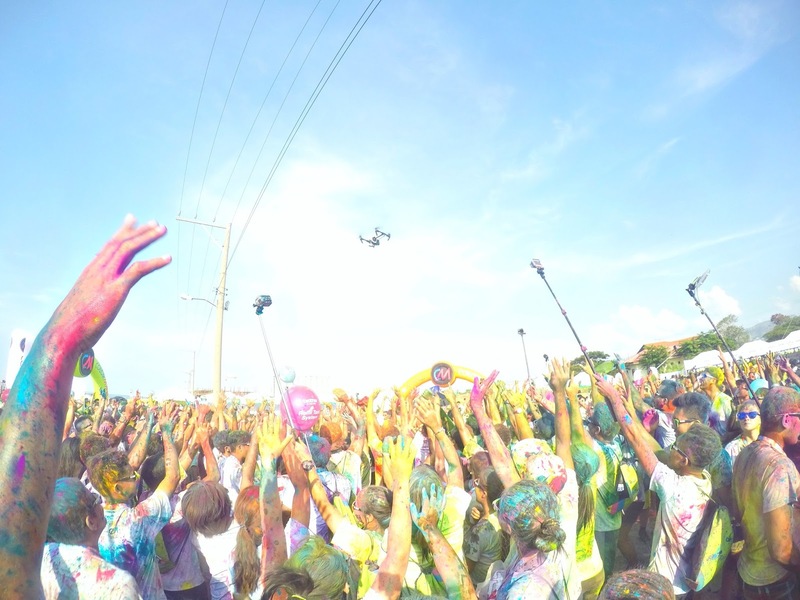 I'd like to join again with my friends the next time around, it'll be really fun laughing and throwing color powder at each other plus you'll get to meet new people too. 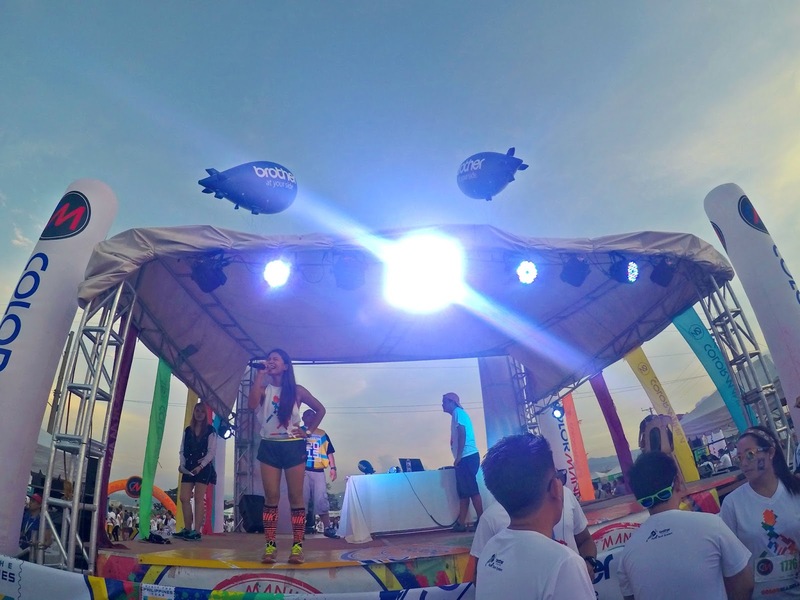 At the end of the party, Color Run announced they'll be back in Cebu on September for Color manila Nite Run. 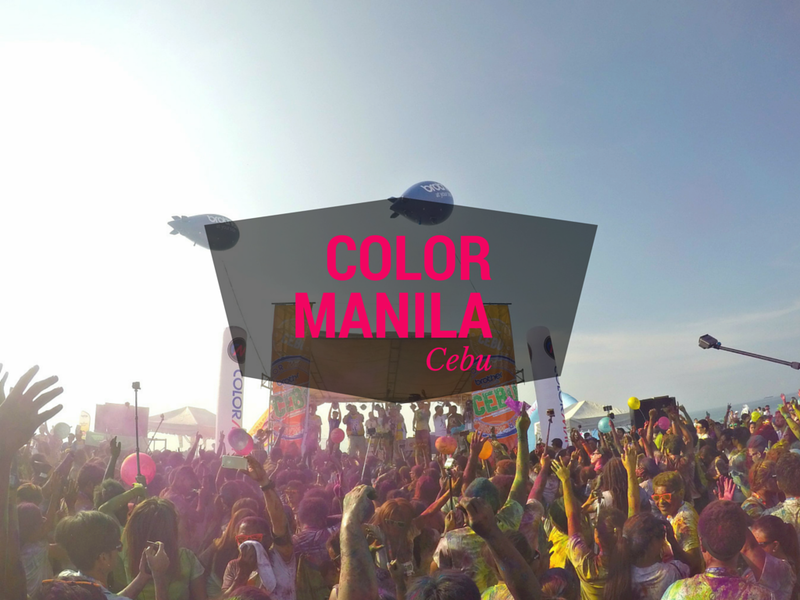 They said Cebu has the highest number of attendees out of all the Color Run Legs in the Philippines. Yay! Can't wait fro September for another epic party! 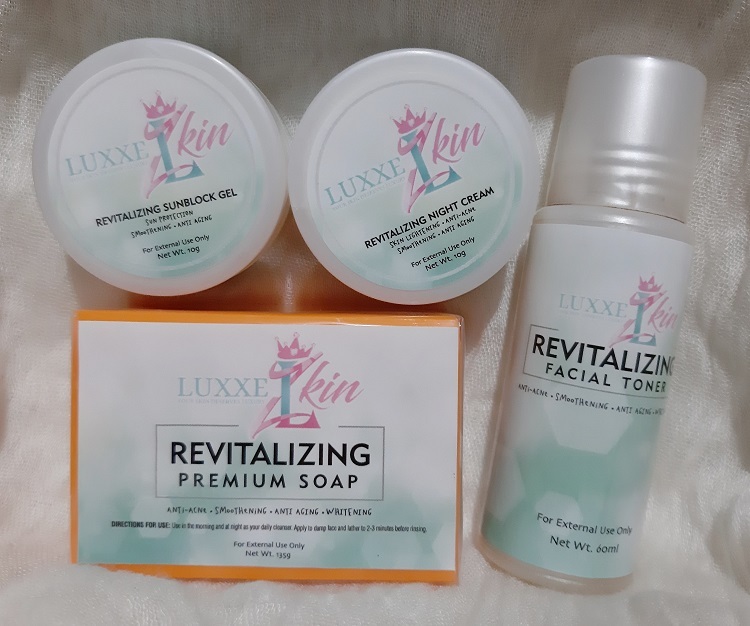 Check out their website for updates. 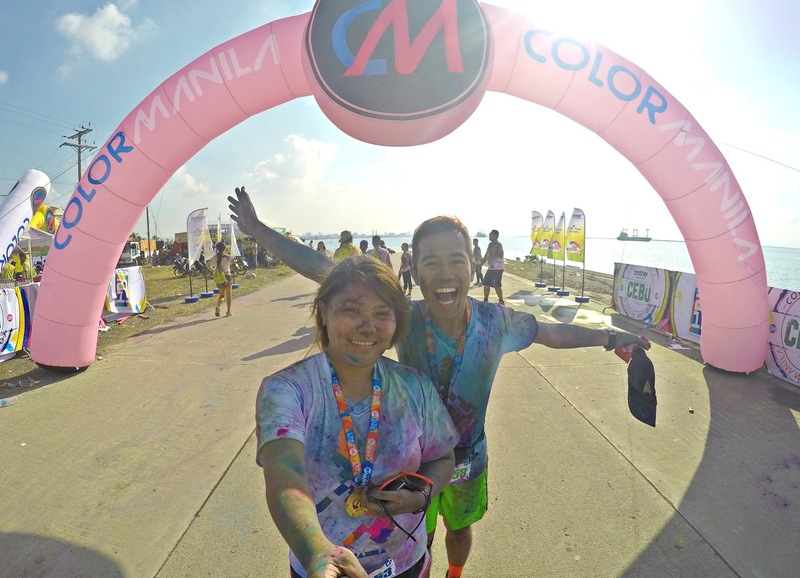 Have you ever joined Color Run before? 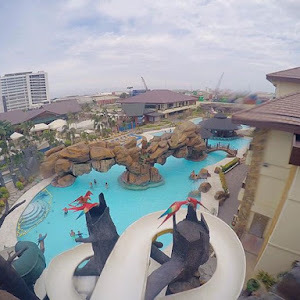 Did you had a blast? How fun and festive!! I think I should also attend such an amazing event at least once. Well, these days I can’t visit any outdoor venues but I won’t mind attending such shows at the local venues in Chicago. If you know about any event then let me know guys!